MATERIAL: We provide Playful designed Toy Story Buzz Lightyear Hooded Towel for Kids. Made of 100% Cotton. Ideal for beach or bath time. 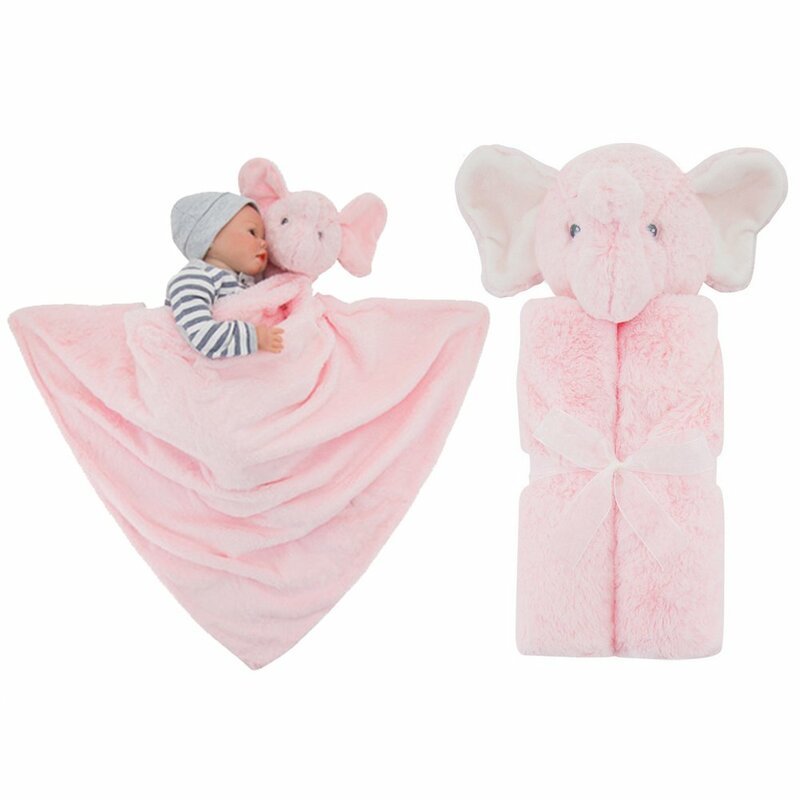 SIZE: Ideal size for the little ones. It's not too big to adjust for your kids. 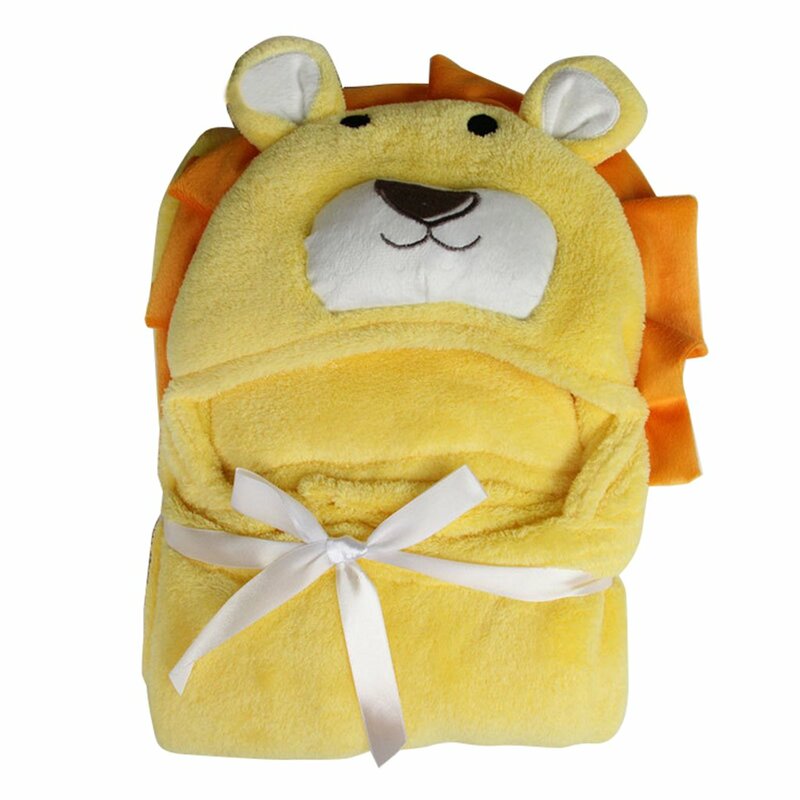 A colorful costume style hooded bath towel. COLOR INFO: Exclusive color combination make an eye catching look for kids. The hooded towel has Buzz Lightyear's famous suit on the front and back so your child can pretend for hours that they are just like Buzz! 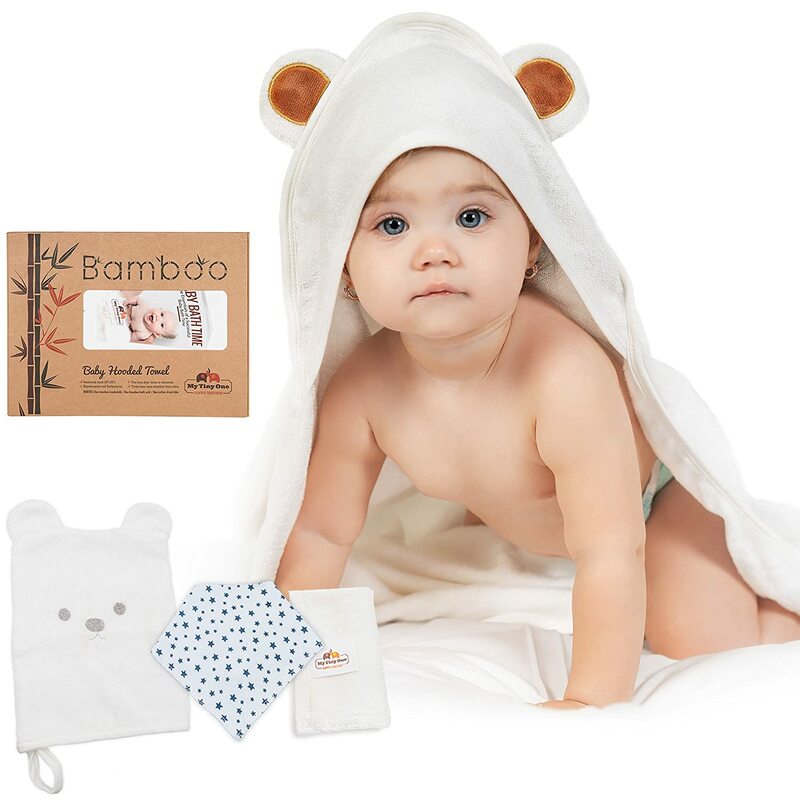 FEATURE: A soft, cozy and absorbent hooded towel. Hooded for extra fun and comfort! 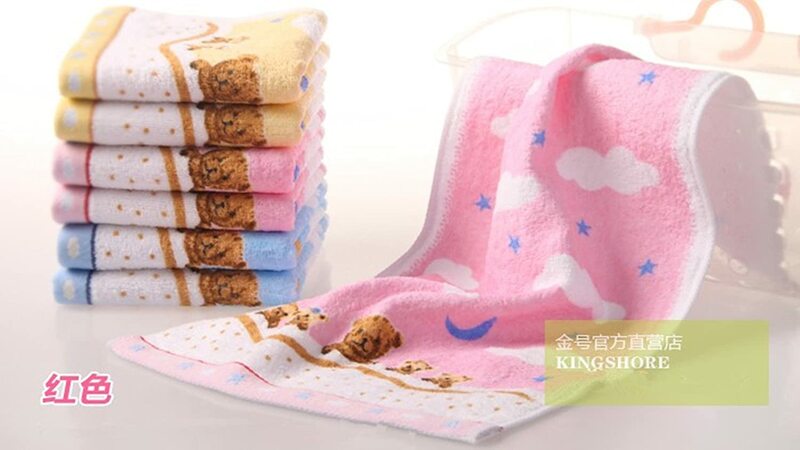 This poncho towel is perfect for throwing on your kid as they hop out of the bathtub or are just getting out of the pool. PERFECT GIFT: Ideal for the Toy Story fan. Could be a Perfect gift item. 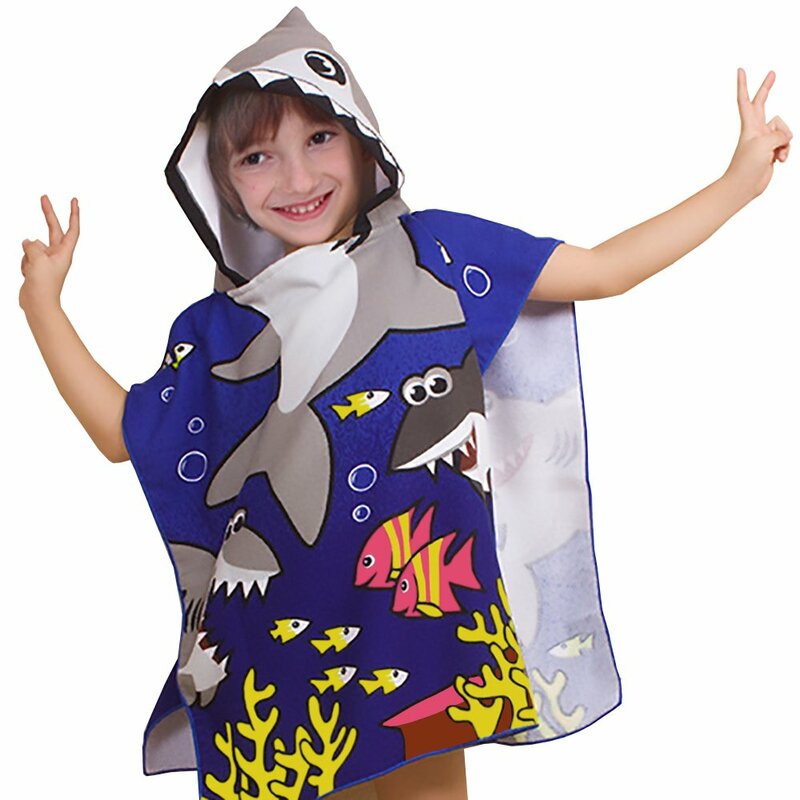 Your child will sure to love this poncho hooded towel. Toy Story's Buzz hooded towel. 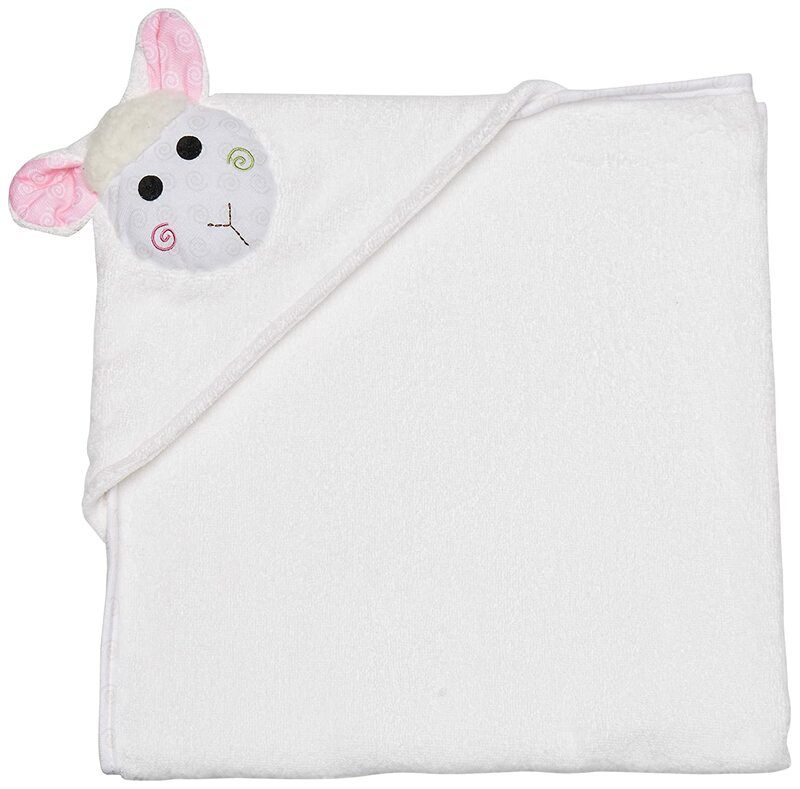 Coming to the rescue with a cozy way to wrap up at beach or bath time. 100% printed cotton. To infinity and beyond!" 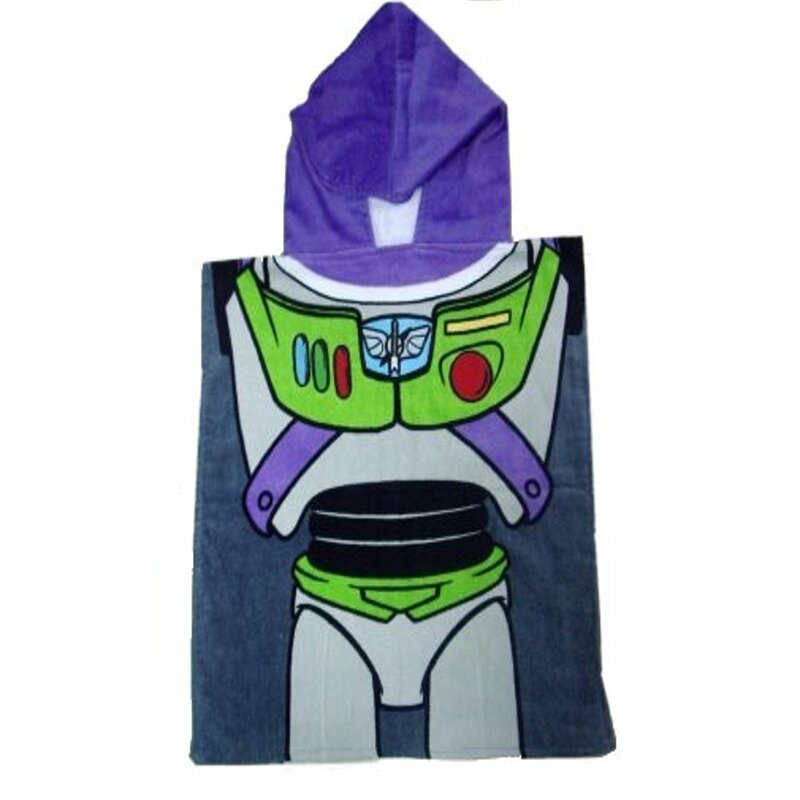 This Toy Story Buzz Lightyear Hooded Towel is what every spaceman needs to fly into outer space. The hooded towel has Buzz Lightyear's famous suit on the front and back so your child can pretend for hours that they are just like Buzz! 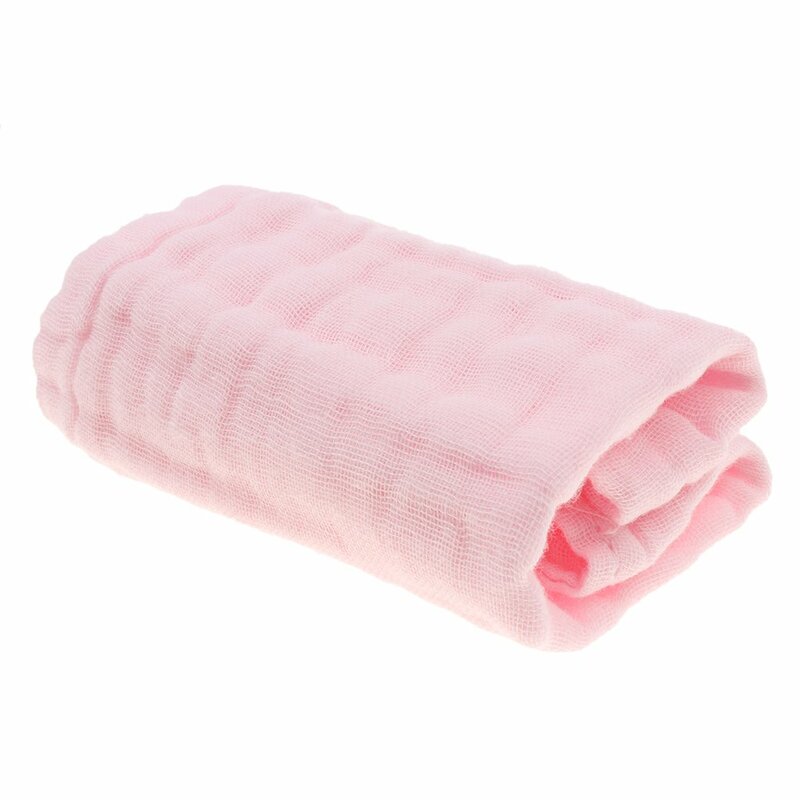 It is made of 100% cotton so it is easy for mom to keep nice and clean. 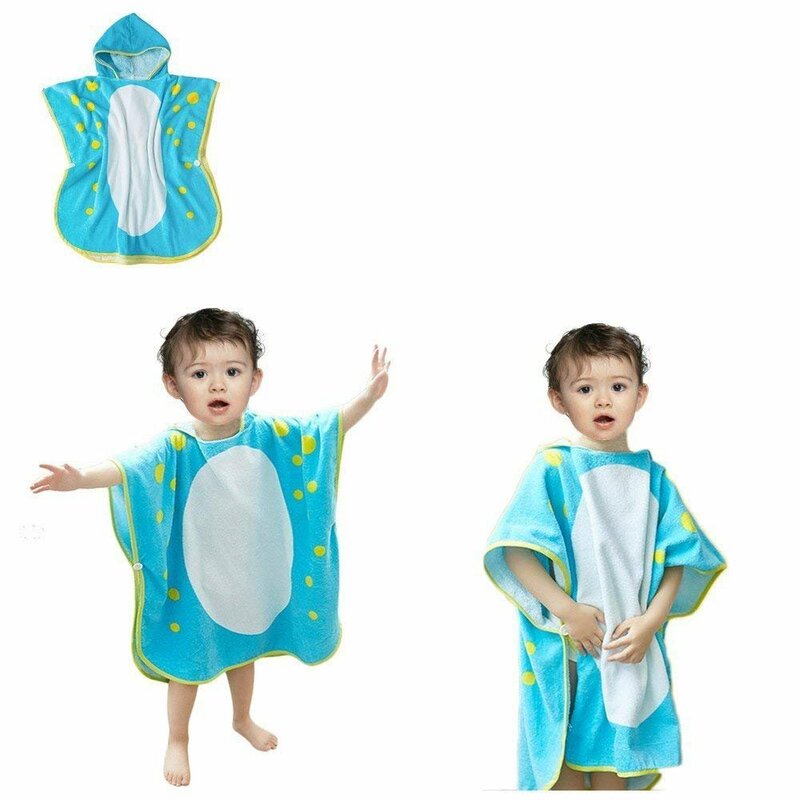 This poncho towel is perfect for throwing on your kid as they hop out of the bathtub or are just getting out of the pool.